lovely and clean, great hospitality. 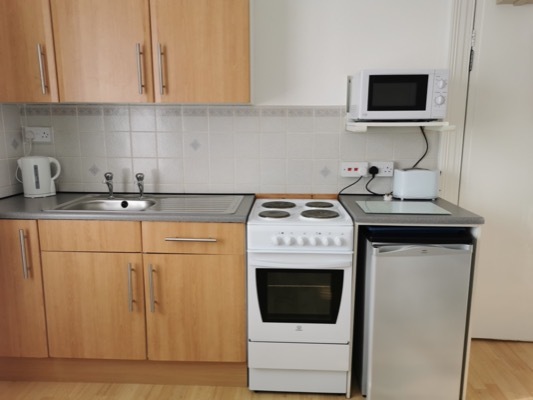 Welcome to the Coombe Lodge Holiday Flats website. 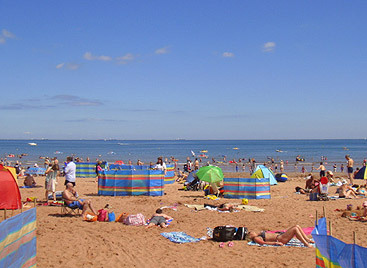 We are situated in Paignton, South Devon, a popular holiday destination most famous for its miles of beaches, though home to many more attractions, and with a milder climate makes Paignton a great place to enjoy a break all year round. All our self-catering accommodation is bright, comfortable and tastefully appointed and you can be assured of a high standard of cleanliness. You'll find our holiday flats are conveniently located, just a 5 minute walk away is Goodrington which has two beaches, a range of watersport activities, Splashdown@Quaywest Waterpark and the Inn on the Quay pub/restaurant which overlooks the bay. 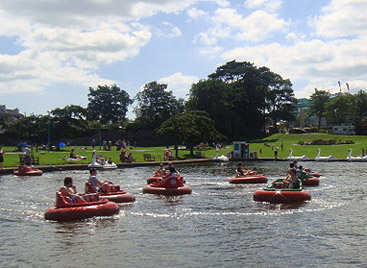 Also at Goodrington there are go-karts, bumper boats, swan boats and crazy golf with a large grassed area to enjoy a picnic, game of football and an ice-cream. Paignton beach, the pier, harbour and town centre with lots of tasty places to eat are again just a short walk away as is the train/bus station. We're also 'on track' for the Paignton to Dartmouth Steam Railway as some of our holiday flats overlook the line. The train runs from 10.30am until 5.30pm (April - October). 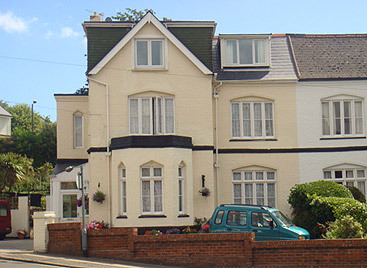 Our self-catering holiday flats are the perfect base to enjoy your holiday in the heart of Torbay. 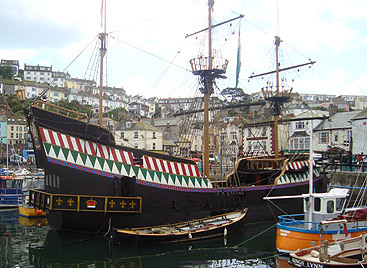 Torquay is only 3 miles away and we are within easy reach of many places and attractions including Brixham, Dartmouth, Totnes, Babbacombe, Teignmouth, Shaldon, Dawlish and the natural beauty of Dartmoor. Donna and Tony are waiting to offer you a warm welcome at any time of the year.